Articles tagged with "by Jerome Robbins"
What did you think of the relay of The Royal Ballet's mixed programme featuring Carlos Acosta's latest ballet? Mixed programme includes Carlos Acosta’s new ballet. 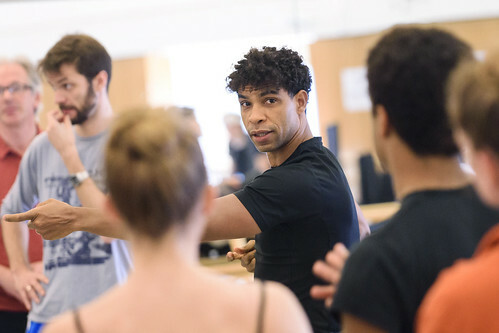 Our quick introduction to The Royal Ballet’s mixed programme of 20th-century American classics and vibrant new works, including the world premiere of Carlos Acosta’s Carmen. A number of confirmations have been announced for Afternoon of a Faun, and Ryoichi Hirano will dance in Viscera. 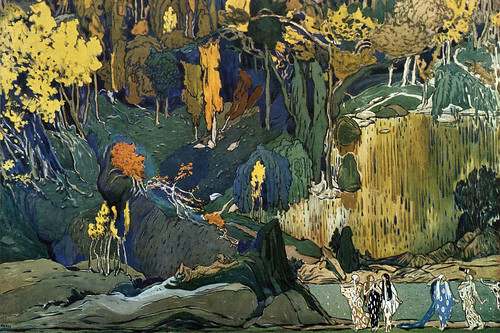 Controversial at its premiere, this dreamlike story of unfulfilled desire has seduced several great artists over the past century. 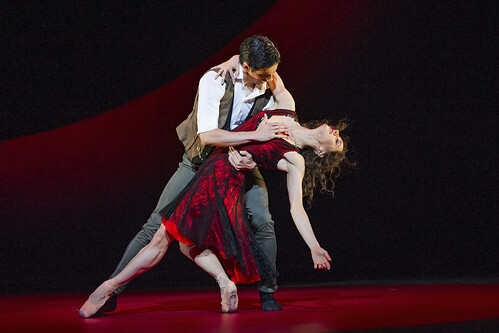 What did you think of The Royal Ballet's mixed programme? In a striking departure from ballet tradition, choreographer Jerome Robbins depicts a couple in the midst of a blazing row. Our quick guide to The Royal Ballet's mixed programme, featuring two acclaimed works by Jerome Robbins and Kenneth MacMillan's masterful study of loss. Though a mature masterpiece, Robbins’s ballet had one of the most fraught geneses of any in work the repertory, pushing its choreographer to near-breaking point.